As a companion book to Write Your Novel! From Getting Started to First Draft, I've compiled a book of stories from other writers, outlining the challenges they faced and how they overcame them. It's called Write Your Novel! 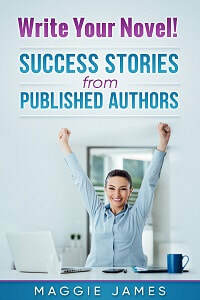 Success Stories from Published Authors. My aim is to enthuse would-be novelists to get going on writing the novel they've always dreamed of, and to offer advice for potential pitfalls. With contributions from best-selling authors such as Robert Bidinotto and Iain Rob Wright, you'll find plenty of great tips and material to inspire you. The book is FREE and available from this website in Kindle, ePub and PDF formats. 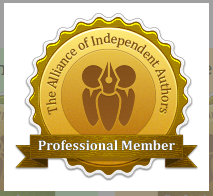 Feel to share your copy with your writing friends or whoever you think might find it useful. Thank you, and I hope you enjoy reading it. Having problems tranferring the Kindle file to your Kindle? Read this article for help.